THE National University of Science and Technology (Nust) has identified 20 hectares of land and empty factory shells in Bulawayo, which it is targeting to use to design industry driven prototypes. Nust Pro-Vice Chancellor in charge of innovation and business development, Dr Gatsha Mazithulela, said the local university has a role in the revival of Bulawayo industries. He told Business Chronicle that universities were no longer just institutions of teaching research and community engagement but were expected to drive the country's industrialisation agenda through innovation. "Universities have two more missions, the commercialisation and industrialisation (missions). By definition this means that we have direct input in the industrialisation or the reindustrialisation of Bulawayo," said Dr Mazithulela. "And in this respect, the university has already identified about 20 hectares of land or actual factory shells in addition to the innovation hub that has been built." 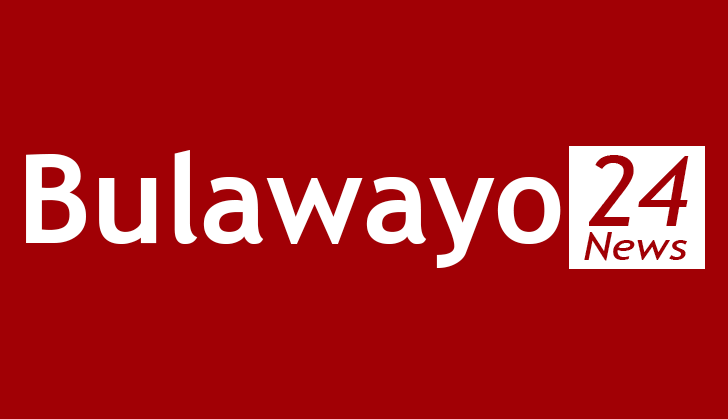 Bulawayo has suffered severe de-industrialisation in the last two decades due to a number of factors such as ageing technology, liquidity constraints and prohibitive cost structure. The new Government has shown great interest in reviving Bulawayo industry and restoring the city's status as the country's manufacturing hub. To that end, newly appointed Industry and Commerce Minister, Nqobizitha Mangaliso Ndlovu, has pledged to work closely with institutions of higher learning in developing innovative packages that will anchor transformation of the country's manufacturing sector. Innovation hubs are Government sponsored incubation centres for novelty in higher and tertiary institutions. Dr Mazithulela said university students will be challenged to design prototypes with commercial value. "It's good enough to demonstrate that you can make something and put it up in an exhibition on the table. But when you are talking of industrialisation we want you to make thousands of products with the same quality and repeatability. "So, we are moving into industrialisation and training people to actually become industrialists and produce goods that actually make sense for industry not just on an experimental bases," he said. Dr Mazithulela said the factory shells should have all the equipment that is used in industries so that graduates do not only encounter real machinery when they get employment. He said as institutions of higher learning they were fully behind the Government's thrust to drive the economy through research and innovation. Dr Mazithulela said infrastructural development was critical in supporting the role of institutions of higher and tertiary education to fully impact on the economy.